When Robert Newton retired from La Trobe University he took the opportunity to investigate an extraordinary collection of family papers which he had been left in the hope that he would do something to tell the stories that lay dormant amongst them. 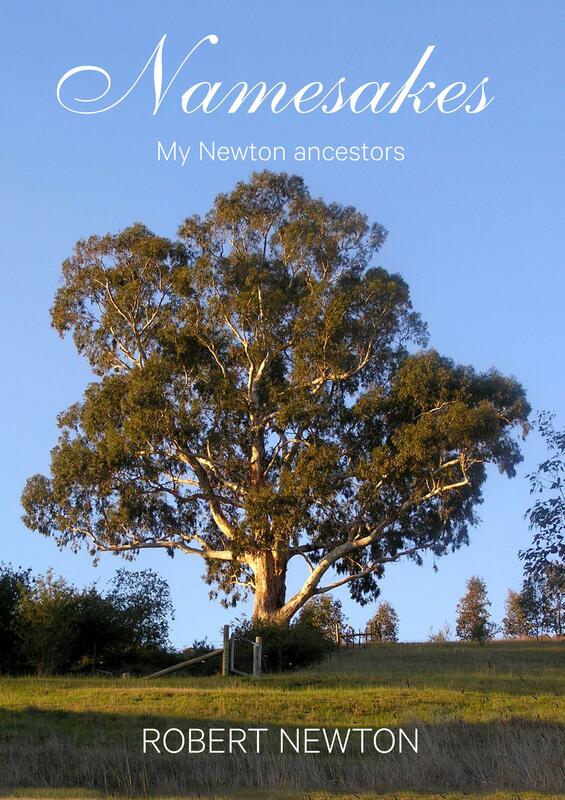 Namesakes is the first of these books and follows his Newton ancestors from England through its colonies from New Hampshire, Massachusetts, Nova Scotia, Ireland and on to Victoria. It is an enthralling exploration of the Newton family tracing their long history of service in what were then British colonies in their many roles as soldiers, ministers of religion, artists, public servants, doctors and judges. They do not lack colour: Thomas Newton was the prosecutor in the infamous Witches of Salem trials in Massachusetts while Hibbert Newton and, later, his son, Henry, together held the position of Collector of Customs in Nova Scotia for over ninety years. More immediately, Robert’s uncle, Alan Newton, and his father, Wilberforce Newton, were both knighted for services to medicine. The book includes moving excerpts from diaries kept by Robert’s father while serving at the Somme in the British Army as one of what was known as Kitchener’s 100 - Australian doctors who were directly recruited to the British Army to serve King and Country in the war to end all wars.